Staffed hours subject to change. Please contact us to schedule an appointment. Saturday hours are by appointment. No staff on Sunday. It may be Regional Manger Ashley's birthday, but you are the one who gets the gift. 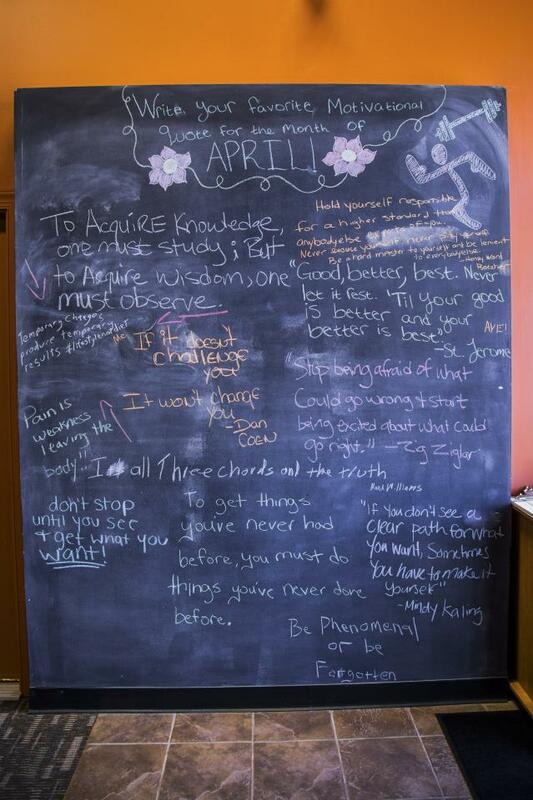 Join in April and pay only $4 registration and $27 for the first month. Based on a new, single, 12 month agreement. Active or retired law enforcement personnel join with $0 registration. See staff for details. Bryan is a long time Anytime Fitness member. His road to fitness began more than 20 years ago after a discouraging Dr's report, and has continued non-stop ever since. 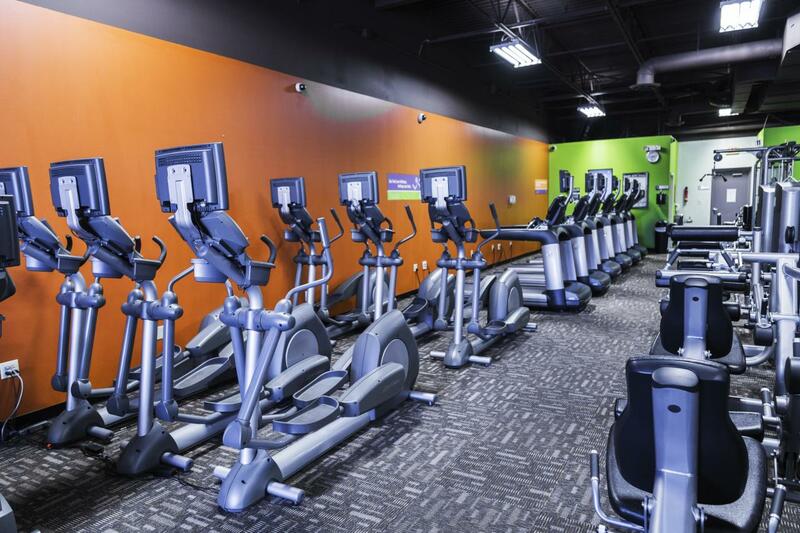 He has many years of management and customer service experience that help him greatly in his position at Anytime Fitness Culpeper. Bryan holds the status of ISSA Certified Elite Trainer, which includes certifications in Fitness Training, Fitness Nutrition, Exercise Therapy, and Senior Fitness. 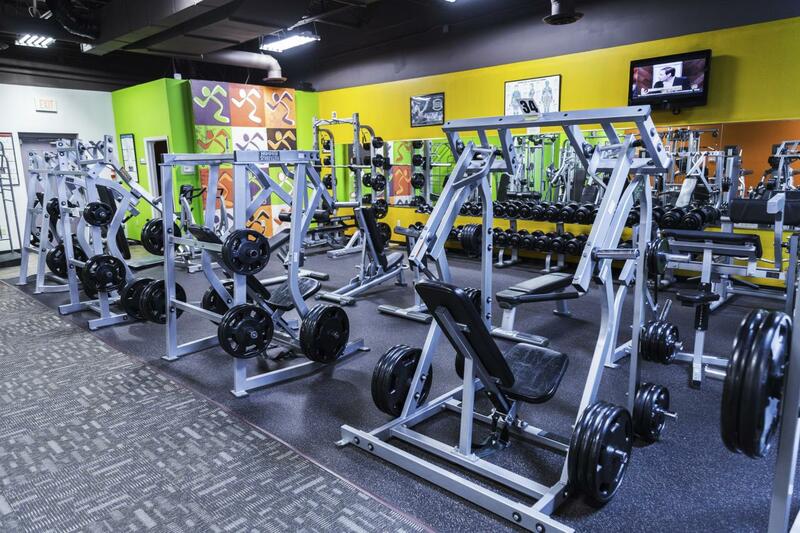 His commitment to fitness and helping others has allowed him to take the next logical step, as he is the owner of the Culpeper Franchise as of July 1, 2013. 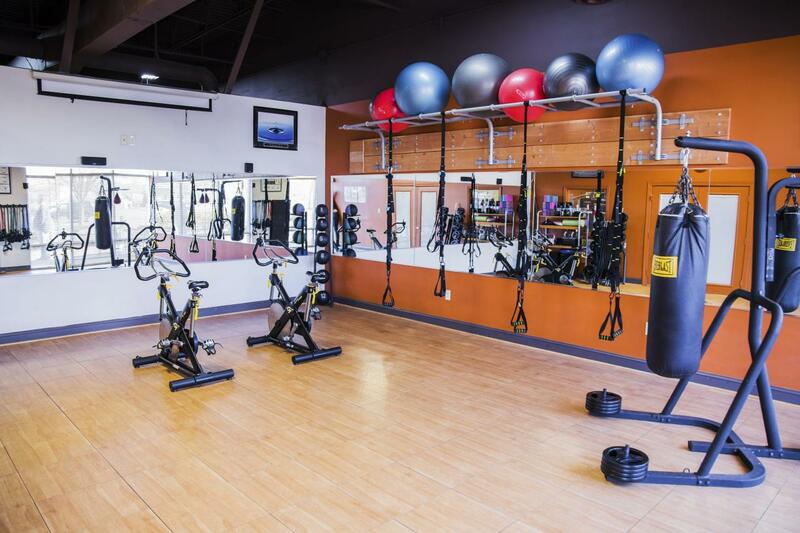 Bryan's club is one of the few Anytime Fitness clubs designated as an official member of The Fitness Rebellion, where he is helping to change the self esteem of the world, one person at a time. 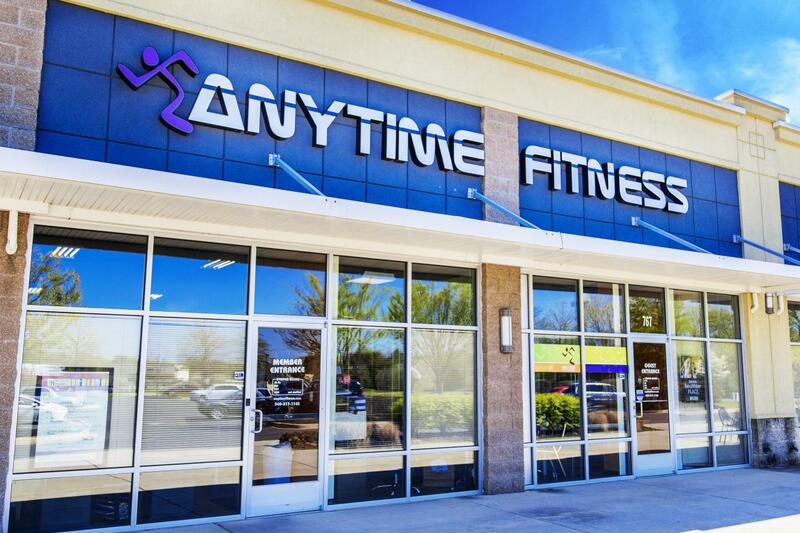 Ashley has been a member of Anytime Fitness in Culpeper for some time. Her success story includes a substantial weight loss and many healthy lifestyle changes for the better. 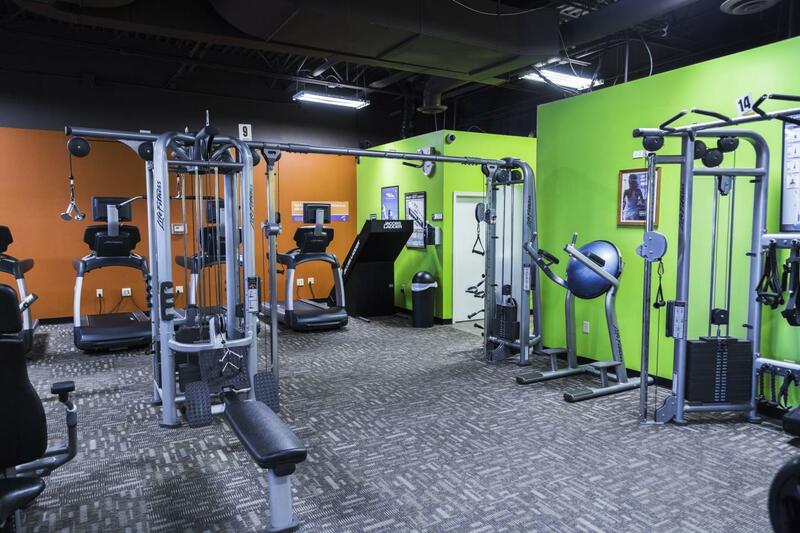 After finding her love of fitness she decided to take on a new role and started working at Anytime Fitness Culpeper in March of 2016. She loves taking all of the knowledge she has gained and being able to use that to now help others on their fitness journey. She is an ISSA Certified Fitness Trainer and is happy to answer any questions that you have. Her personality and positive attitude are contagious.